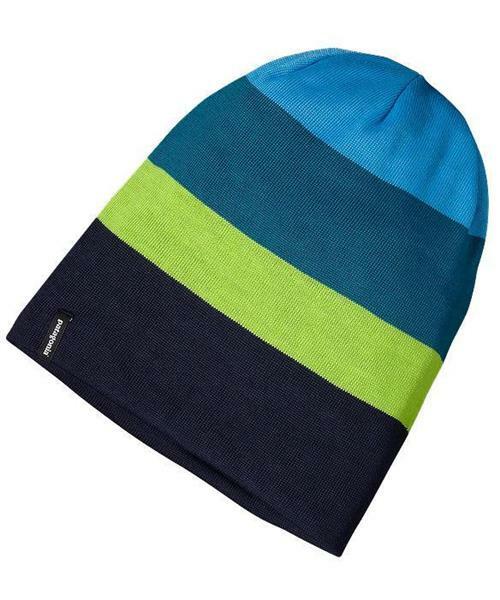 This is Patagonia's go-to beanie for their ski and snowboard ambassadors as they ride from Telluride in January to Las Leñas in July. The durable,all-recycled polyester and spandex yarn provides a hard-working balance between wickability, fast dry times and cold-weather warmth. Lightweight and stuffable, the Slopestyle’s can be worn tall and proud or scrunched down for a more relaxed, low-profile fits under a helmet.